Dan_P is coming down from the hills of Worcestershire for a one off performance of his "Disposable Sound" project at Basic Electricity #10. He'll play an improvised piece on a hybrid Buchla modular system. 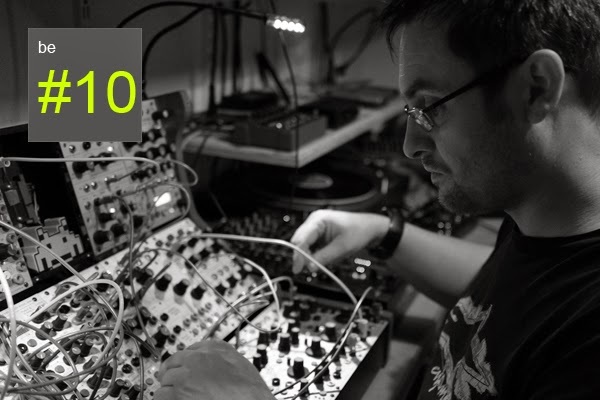 Hear some of Dan_P's acid and experimental music here. Also on stage will be Richard Scott and his Precipitation Orchestra. Let it rain!